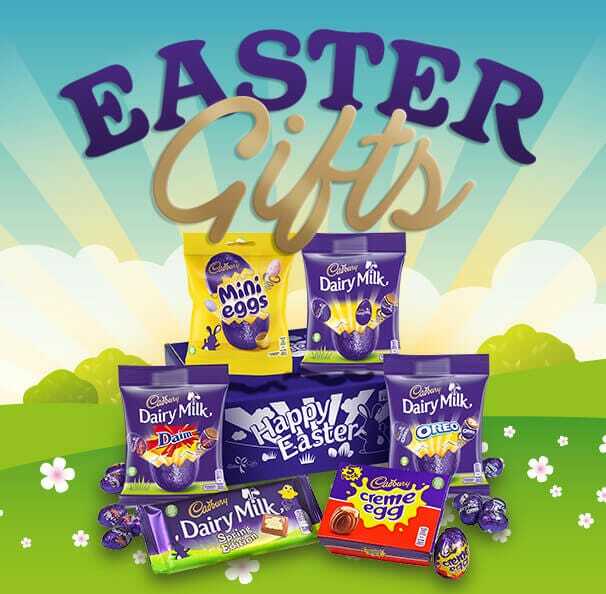 Imagine a little parcel of chocolate heaven arriving in the post each month for half a year? 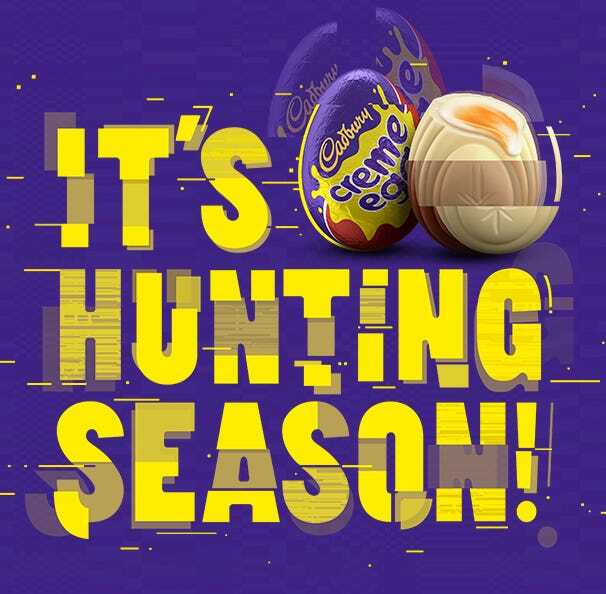 Ten Cadbury single bars sent out 6 times a year to the address of your choice - definitely something to look forward to each month. Whether it's a treat for yourself or for a friend or loved one, this is a gift with real staying power and sure to be appreciated the each month. 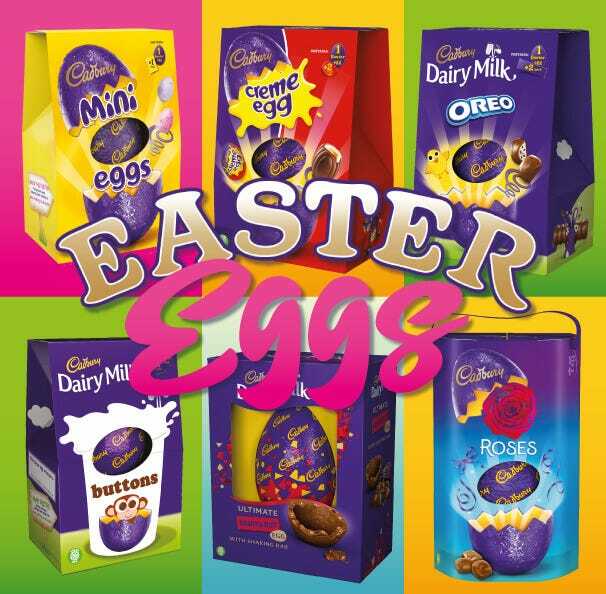 The NEW Cadbury Bar postal box contains a wide range of scrummy popular chocolate bars - our own all year round selection box! 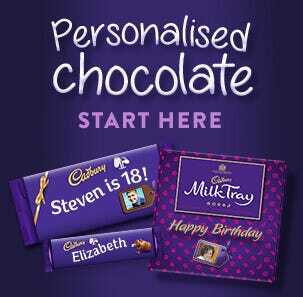 Send a surprise with our new chocolate bar box which fits in your letter box for just £10 including postage*. 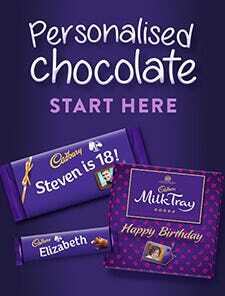 Cadbury Gifts Direct new bar box design which gets the receiver ready for a scrumptious, choctastic treat!! Why not treat someone a special just to say thank you, happy birthday or just because? Choose the date of your first gift delivery and after that we'll send out a further 5 parcels to arrive at the start of each subsequent month. 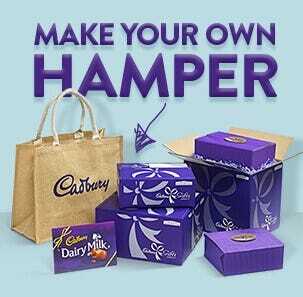 Each month's package will contain 10 Cadbury bars selected from our range of single bars. 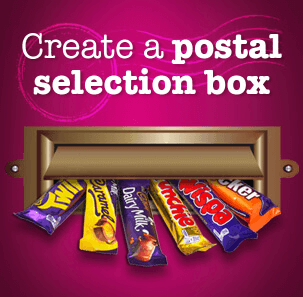 At present, post bar box subscriptions are only available for delivery to the UK. 1 x Dairy Milk Bar, 1 x Dairy Milk Fruit & Nut 47g, 1 x Flake, 1 x Crunchie, 1 x Wispa, 1 x Double Decker, 1 x Fudge 25.5g, 1 x Chomp 23.5g, 1 x Freddo, 1 x Curly Wurly.